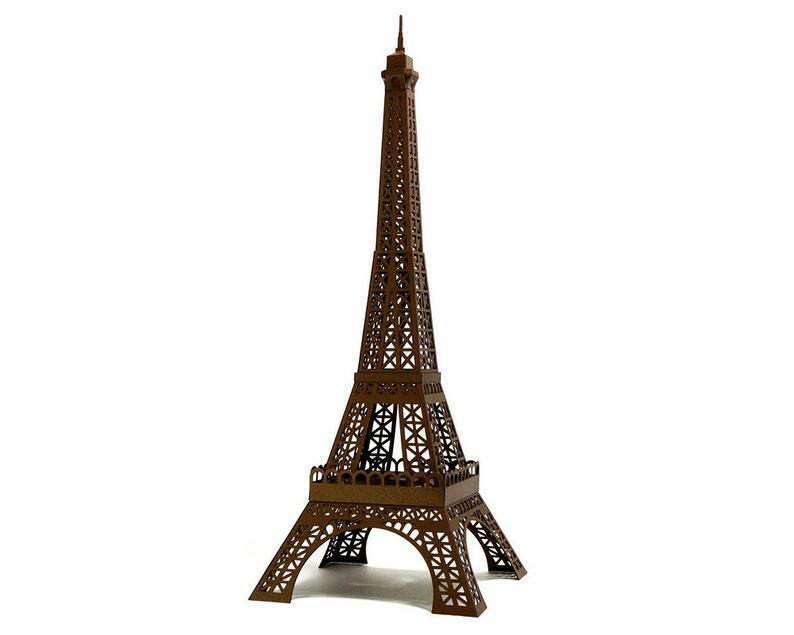 Get your own Eiffel Tower architectural model for a Paris themed party or special occasion from our collection of pearlescent paper models, it will come ready made, hand assembled. The Eiffel Tower is an iron lattice tower located on the Champ de Mars in Paris. It was named after the engineer Gustave Eiffel, whose company designed and built the tower. The design of the Eiffel Tower was originated by two engineers who worked for Eiffel, after discussion about a suitable centerpiece for the proposed 1889 World's Fair which would celebrate the centennial of the French Revolution. Ever since it has become both a global cultural icon of France and one of the most recognizable structures in the world. The tower is still the tallest structure in Paris (324 metres or 1,063 ft) and the most visited monument in the world. 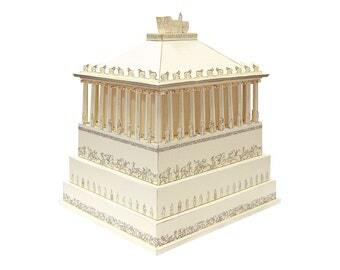 ASSEMBLED MODEL - this model is hand assembled. Allow up to 2 days for model preparation. 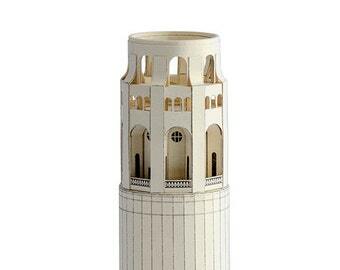 Those who love origami architecture may find our model pleasing too.